PooLovesBoo: What to be for All Hallow's Eve? and omg Mario is your cousin?!? oh my word LOVE IT!!!! 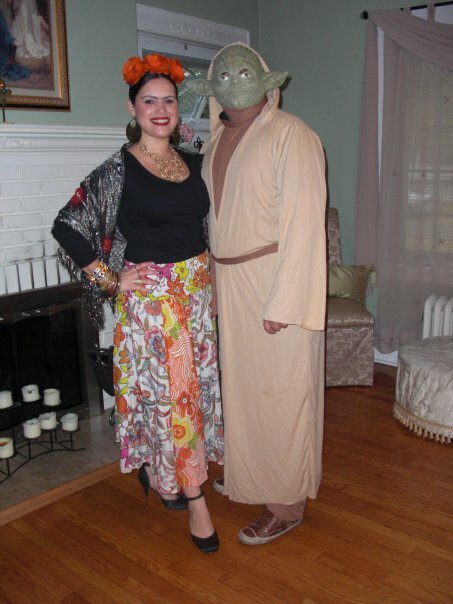 aw, what a fun costume!!! 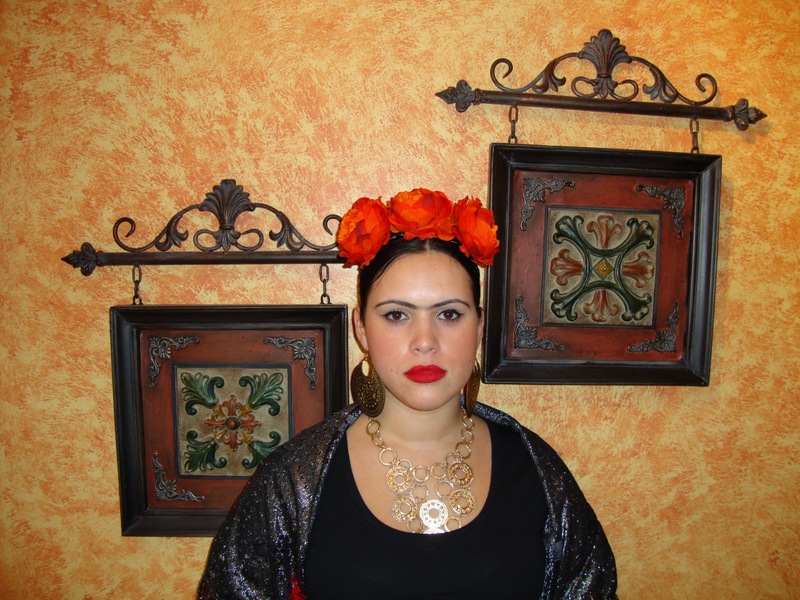 crazy world...I was Frida this year too!! You looked beautiful! !